no excuses - Go Fit Girl! | Go Fit Girl! 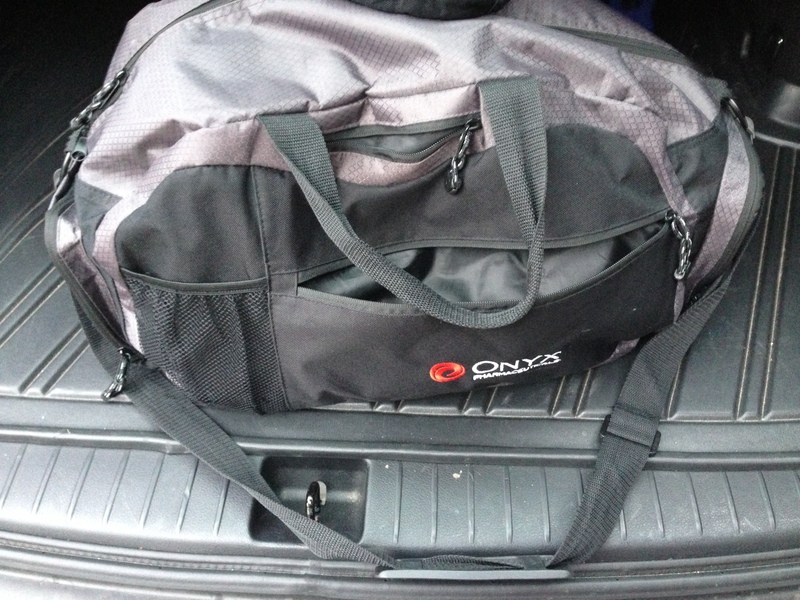 My gym bag was packed and in the trunk every day this week.